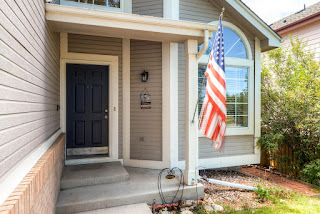 Looking for one of Parker’s most affordable neighborhoods? 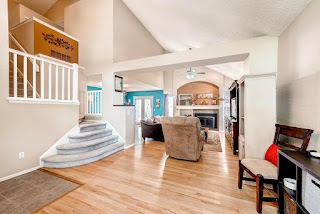 Your home search stops here! 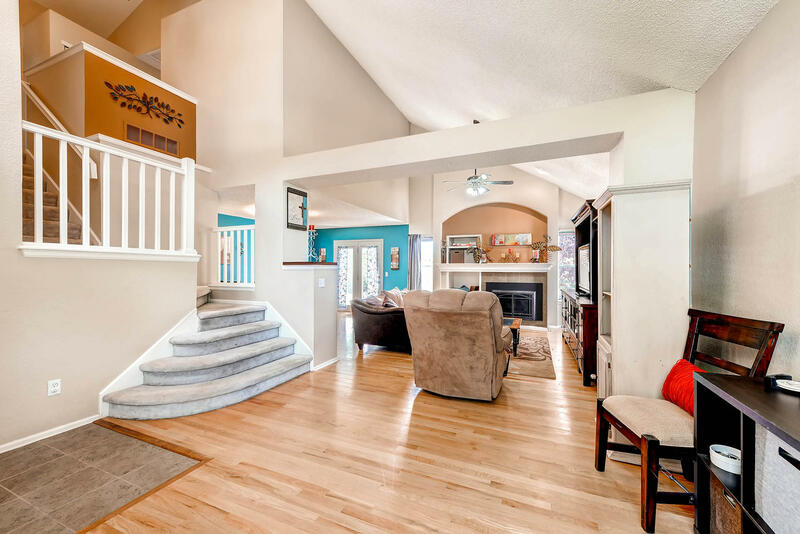 This beautiful, single family home beams with pride. Nestled on a mature tree-lined cul-de-sac and adjacent to a greenbelt, this 2 story beauty is ready for you to call home. One of Clarke Farms most popular floor plans, this home features 3 bedrooms, 4 baths and a finished basement. Enjoy friends and family nights by the cozy fireplace or the occasional backyard barbecue. 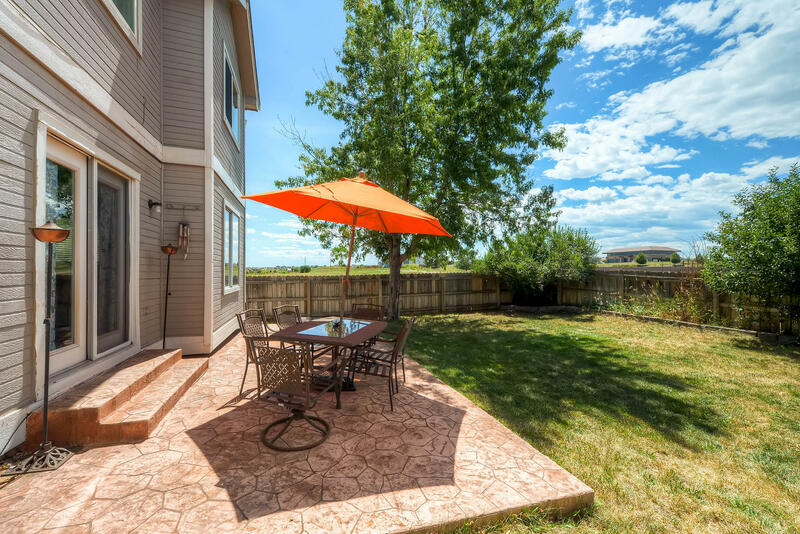 This home is close to Cherry Creek, Sulphur Gulch Trail, Flat Acres Market Center and Parker Pavilions. 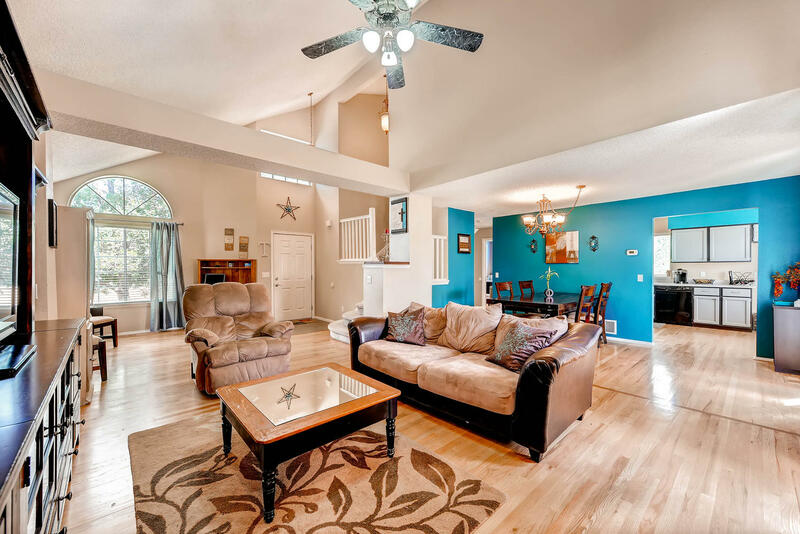 You will love the open floor plan which is perfect for entertaining your guests. 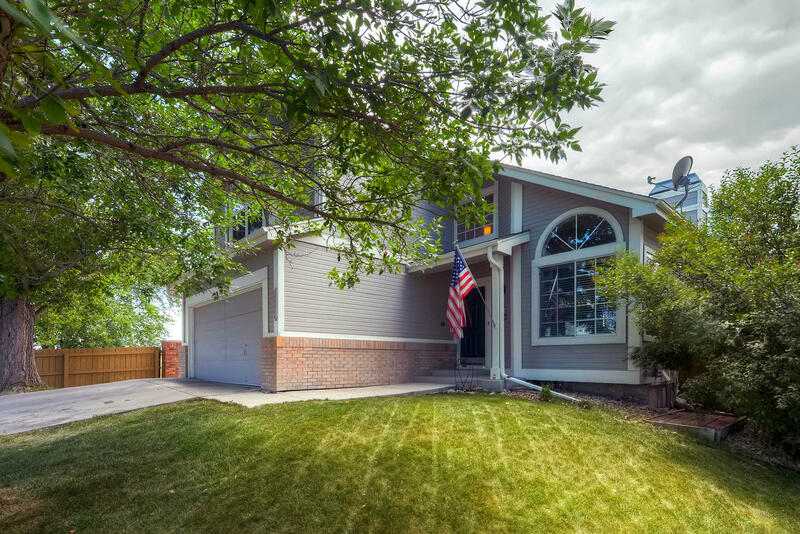 A short commute to DIA and conveniently located near E-470, this home is priced to sell and will not last long. Call Cynthia today for your private tour. You will be glad you did!